Diabetes has reached epidemic proportions in our modern world. 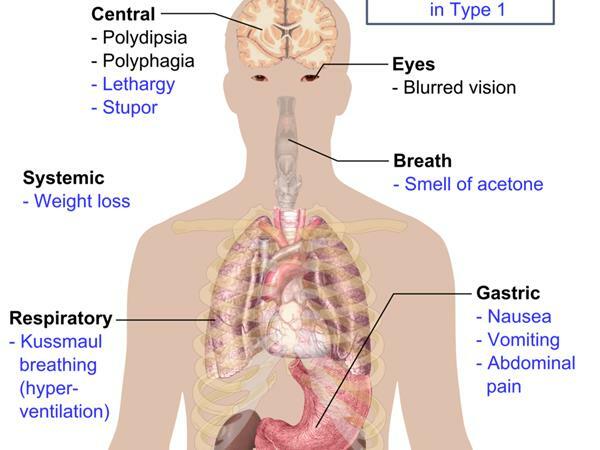 Millions of people worldwide suffer from type 2 diabetes, and up to one third of the world’s population is pre-diabetic. Caused by disturbances in the metabolism of a hormone called insulin, diabetes is a serious illness affecting the whole body and leads to many complications, even premature death. Dr. Antti Heikkilä, is a surgeon and orthopedic and traumatology specialist at Eira Hospital in Helsinki, Finland. 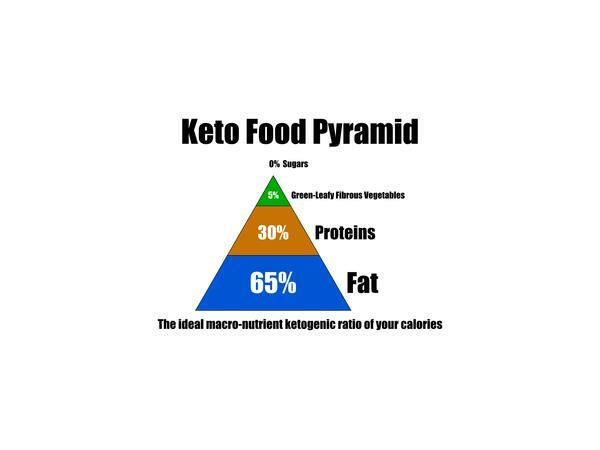 He strongly criticises the current treatment for diabetes that is based on the use of large amounts of insulin, as well as a diet low in fat and high in carbohydrates. According to Dr. Heikkilä, this officially recommended treatment worsens the condition, by confusing insulin metabolism even more. 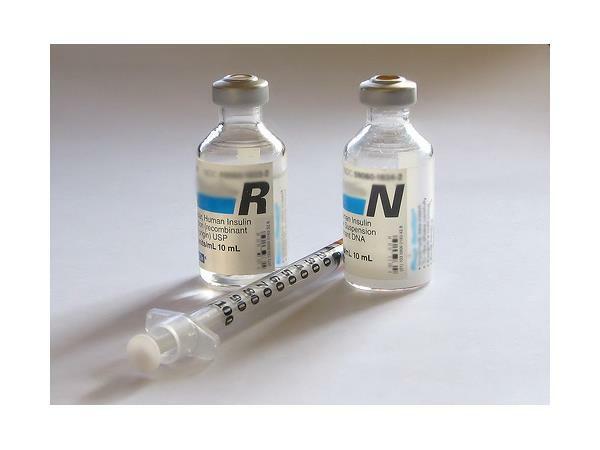 Insulin is not harmless, it is a poison, and excess amounts cause much damage in the body. 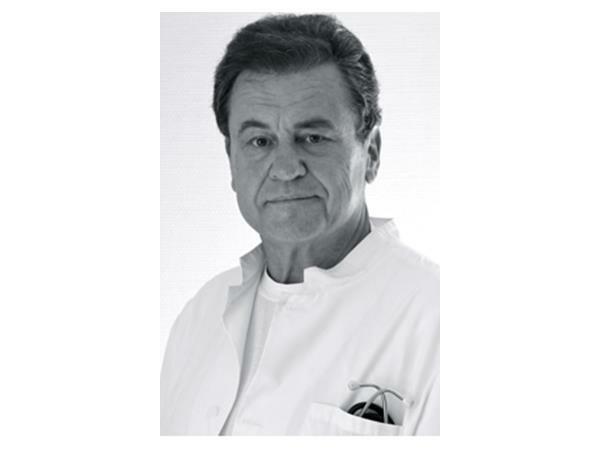 Dr. Heikkilä’s work is based on solid clinical experience of over 43 years, as well as many reliable published studies. 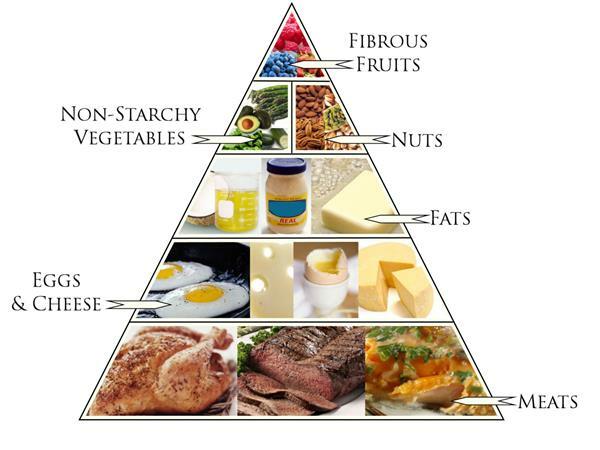 Dr. Heikkilä’s recommendation for the treatment of diabetes is a natural and nutritional diet low in carbohydrates. 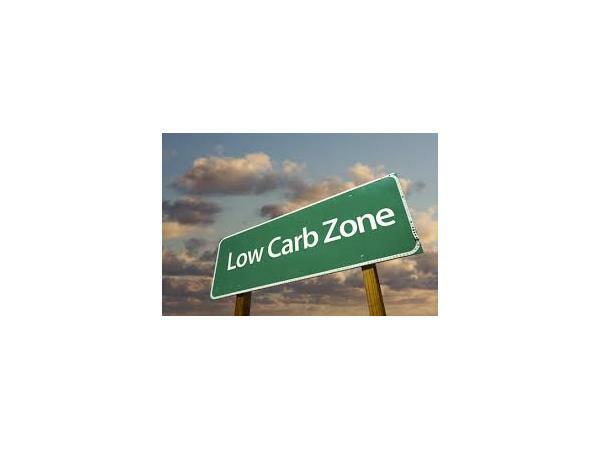 Many of Dr. Heikkilä’s patients have been able to come off their medication or have completely cured themselves with a low carbohydrate diet. 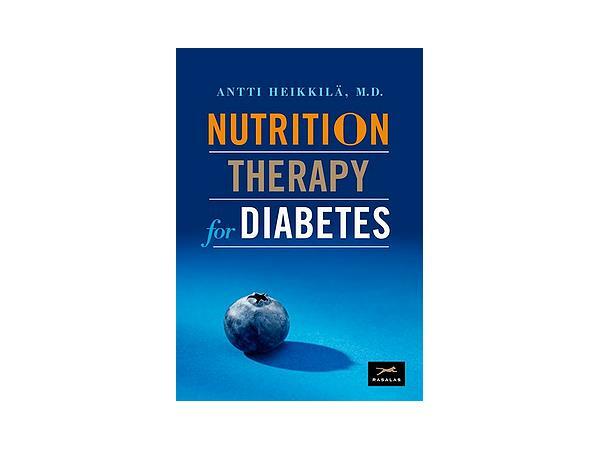 Dr. Heikkilä is the author of Nutrition Therapy for Diabetes as well as dozens of medical papers. 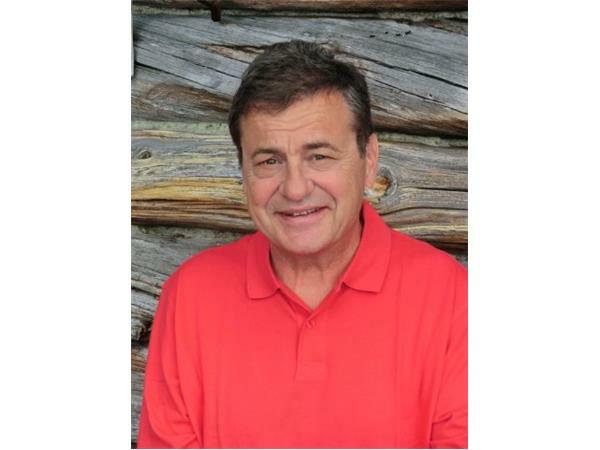 Join us and Dr. Heikkilä this Sunday, May 11th 2014, 2-4pm EST (11am-1pm PST, 8-10pm CET) for the low down on how the modern diet has done so much to create rampant modern diseases like diabetes, heart disesase, arthritis etc.